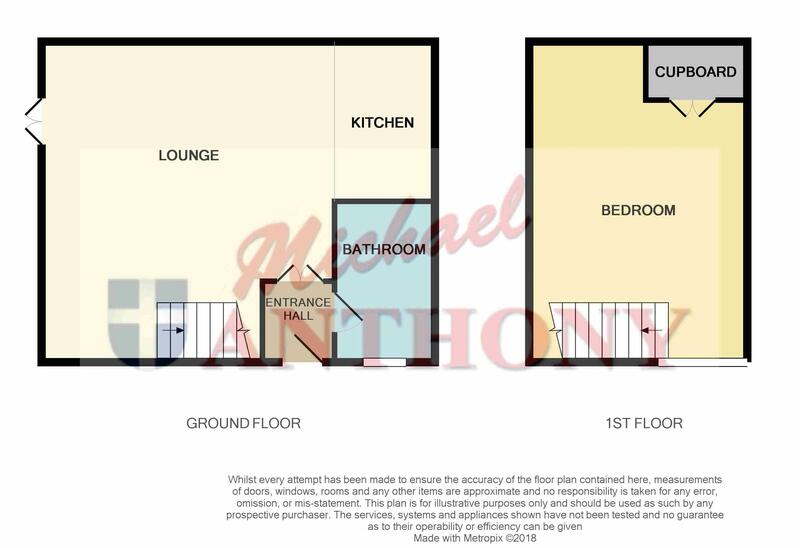 Michael Anthony are pleased to present this Clipper Design semi detached in Heelands. Entrance is through the UPVC door which leads through to the entrance hall, from the entrance hall you have a refitted bathroom where there is now a double width shower with a glass screen, the bathroom also has an obscure window to the front aspect of the property, the entrance hall then leads to the open plan kitchen/lounge area from here there are UPVC double french doors leading to the garden. There are stairs rising to the bedroom here you have a Velux Window and a window to the side aspect. The property is offered with no chain. Call now to arrange an internal inspection.